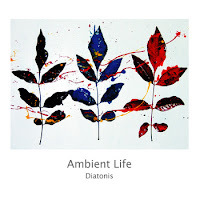 The entire 'Ambient Life' album consists of 23 songs on three volumes. This is Volume 2. 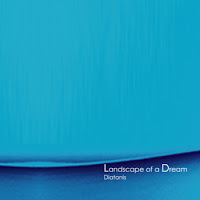 The latest from Diatonis is a 3-CD set of ambient sculptures that are guaranteed to lull you into meditative bliss. 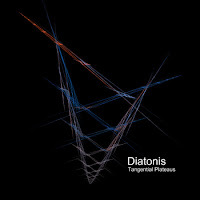 Each CD has several tracks, ranging in length from 5 to just over 12 minutes, which in the case of Diatonis' music seems to allow sufficient time for developing atmosphere and theme. 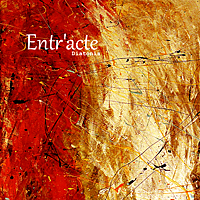 To say that the music is peaceful is an understatement, though this is no mere New Age fluff. 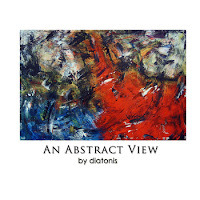 Diatonis wields a multi-colored brush that creates hypnotic orchestral layers of sound and drones that form the basis for the aural landscapes he creates. 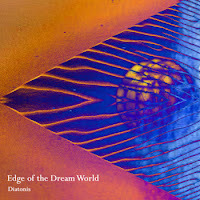 I detected a kosmiche influence at times that brought to mind the most minimalist exploratory elements of Tangerine Dream, Ash Ra Tempel and the like. 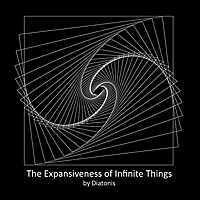 I was even reminded of Pink Floyd a few times and also hear hints of progressive rock (without the Rock), which I know from Diatonis' The Endless Knot album (see AI #16) is an interest of his. 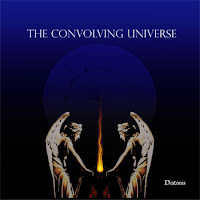 But I say this mostly due to the angelic orchestral and symphonic moments of the music. 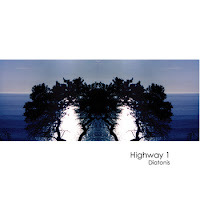 Still, despite these analogies, the core of the Diatonis experience is slowly evolving, mind-expanding, image inducing ambient explorations. 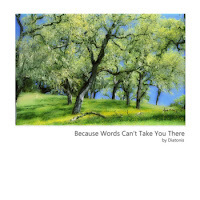 The liner notes state that a variety of acoustic instruments are used including trumpet, panpipes, voice, bamboo and clay flutes, strings, gong, bass, guitar and piano. Everything is heavily processed but the guitar is the instrument that is usually most recognizable, creating simple but gorgeously expressive melodies. "Light Rain" is an interesting track, having a light jazz feel, though it's all happening within a larger floating cosmic whole. And dig that Fripp styled soundscape guitar on "Spiritus Helios". 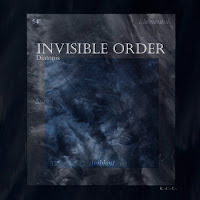 Vocals aren't often prominent, but "Neptune's Erosion" and "Dandelion Seeds" are heavenly tracks that feature an angel's choir of voices, and "Remembrance" and "Apotheosis" are highlights that include a lulling blend of voices, symphonics and drones. 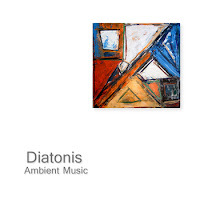 In summary, Ambient Life is an ambitious 3+ hours of music that took about 2 years to create. 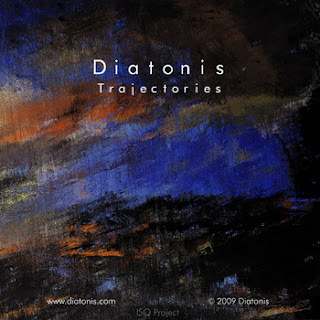 The magic of the music is Diatonis 's ability to blend minimalist sound sculptures with beautiful atmospherics, drones, symphonics and melodies to create works that ebb and flow along a continuously drifting path. 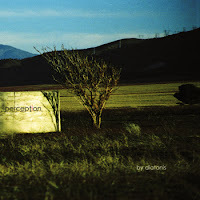 It's also the lone ambient entry on my Best of 2003 list. Highly recommended.